Crown Prince Frederik and Crown Princess Mary of Denmark participated in The Grand Ball in the Smithsonian American Arts and Industries Building with the business delegation, local partners, selected American politicians and representatives of the Danish embassy on September 28, 2016 in Washington, DC. 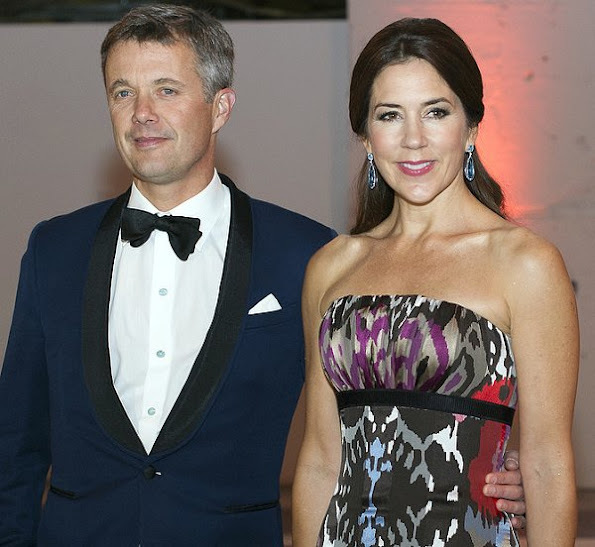 Crown Princess Mary brought back her Julie Fagerholt Heartmade dress. 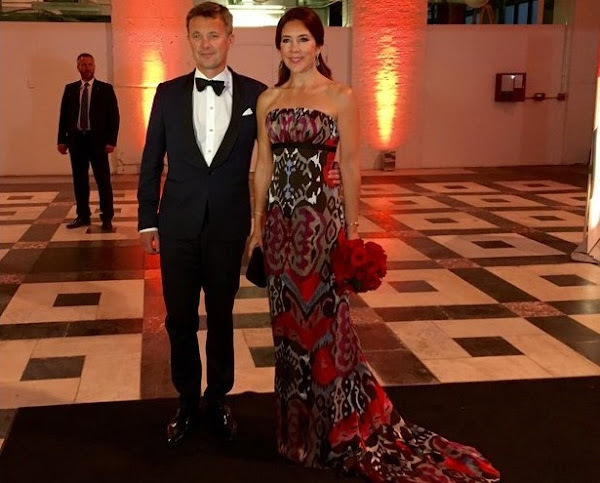 The Crown Princess wore that dress first at the American-Scandinavian Foundation Dinner at The Pierre Hotel on March 27, 2009 in New York City. Crown Prince Frederik is so handsome!He ages like fine wine. 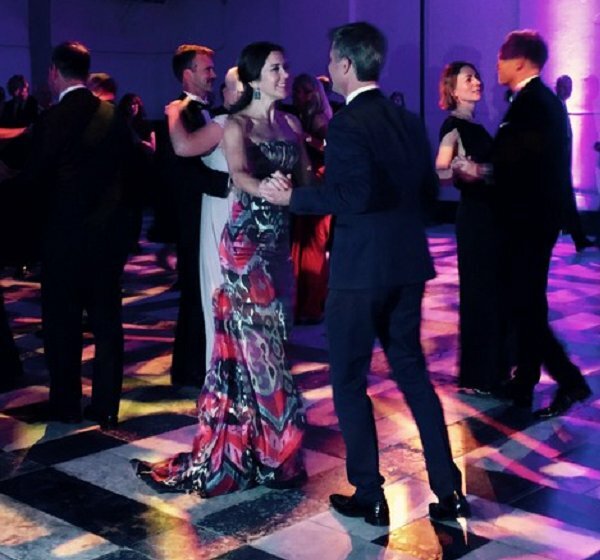 Gorgeous dress, and she surely still looks good in strapless dresses. It is too long on her though and must be hard to dance in. 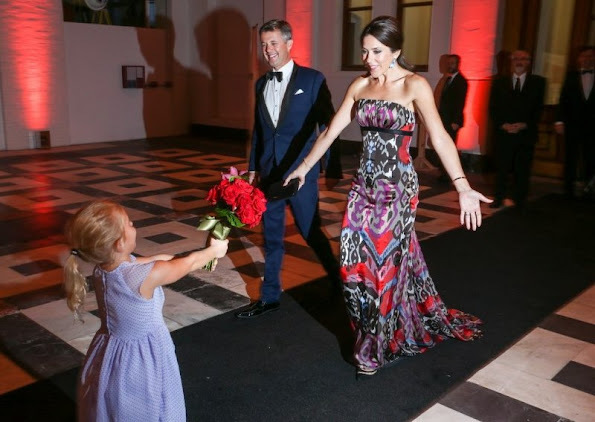 Interesting gown, would not pick that one myself but Mary looks very good. - Bugger, Fredo! I forgot to pack an evening dress! - Don't panic, Mary. This bedspread will do. Des B.O. superbes déjà portées . They are a stunning couple! the second picture was like saying, She's mine yáll.. So beautiful royal couple !!!!!!!!!! I like both very much !!!!!!!!!!! !